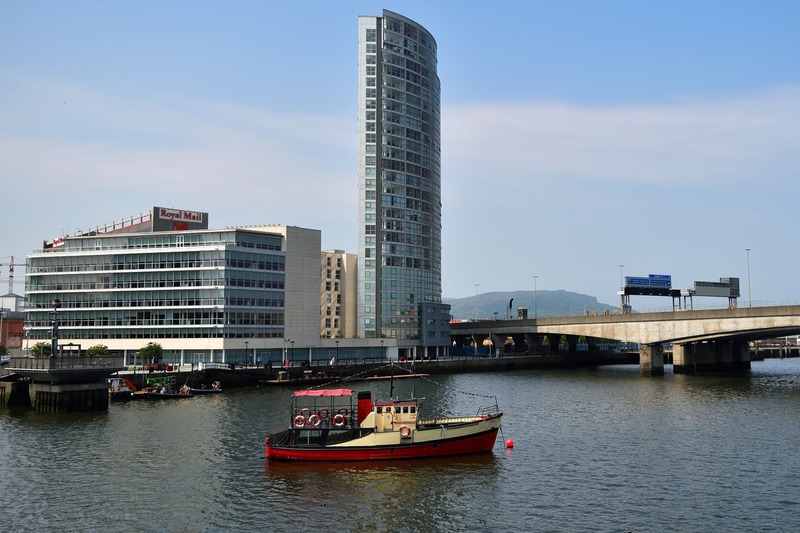 Belfast - An Abundance of History - The Travel Agent, Inc.
BELFAST As an ancient port city, it's no surprise that Belfast has an incredible amount of historic sites, museums and other sights to visit. 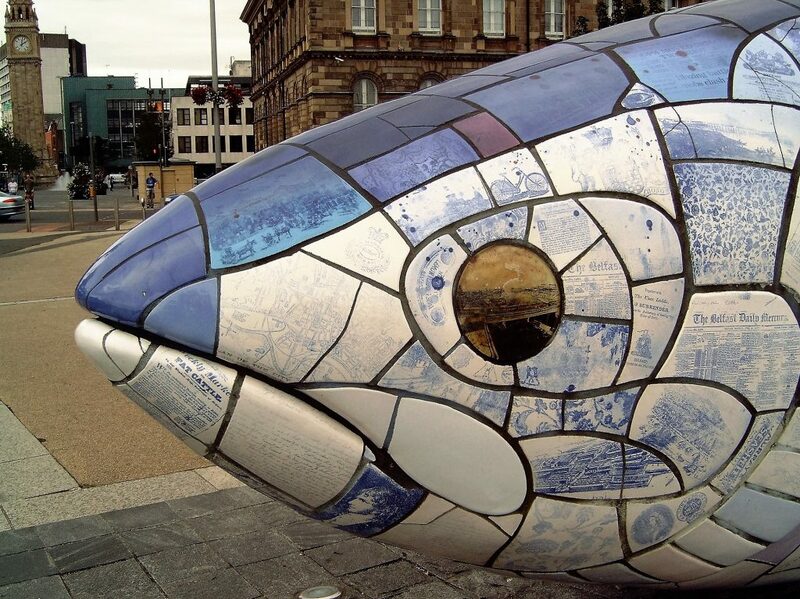 As an ancient port city, it’s no surprise that Belfast has an incredible amount of historic sites, museums and other sights to visit. 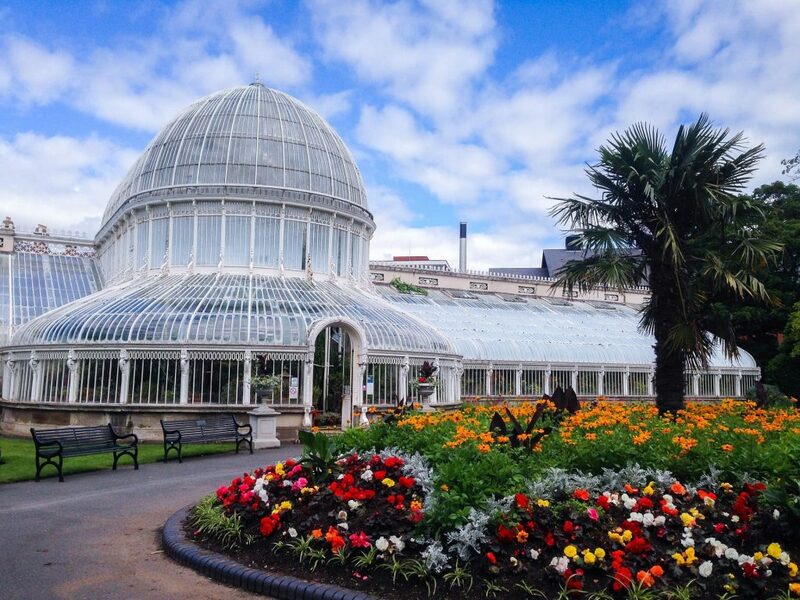 Don’t think you can get to it all in a day, though; allow yourself two or three days to explore the city to the fullest. 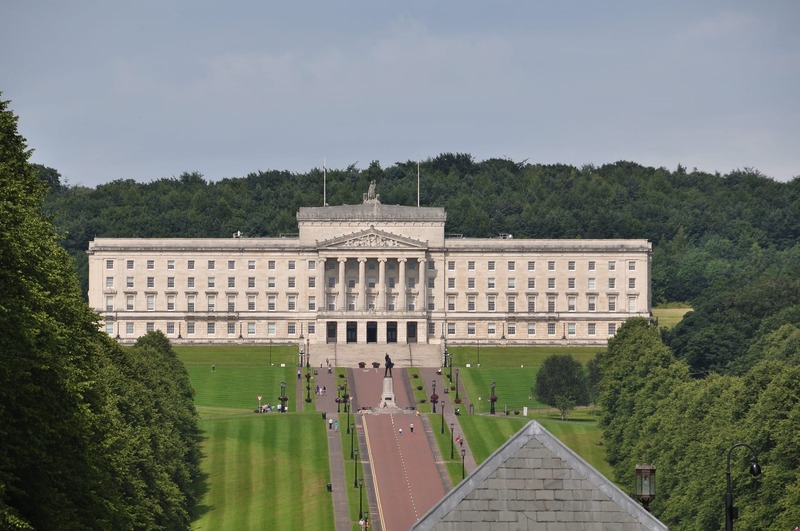 Much of the architecture is late Victorian or Edwardian and many fine buildings have survived, such as the Ulster Bank building (now the Merchant Hotel), the City Hall and St. George’s Market. 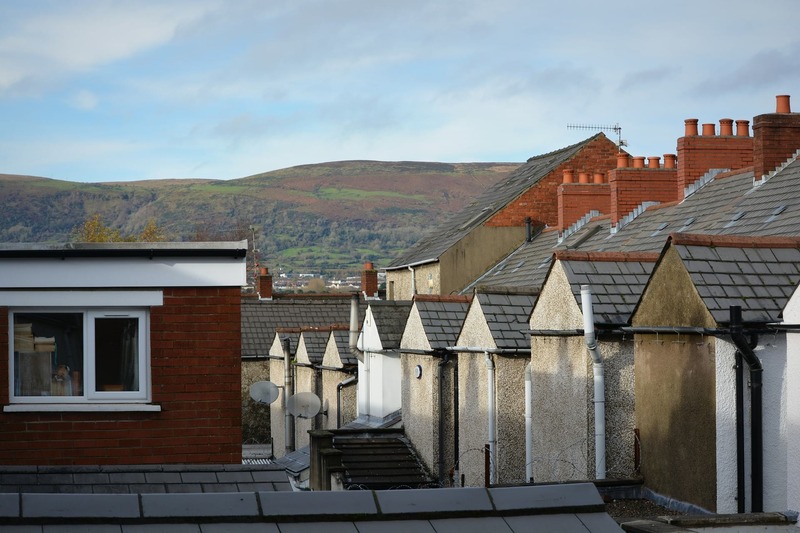 On a darker note, you can visit the Crumlin Road Gaol, opened in 1846, which chronicles the historic tragedies of this once troubled city. 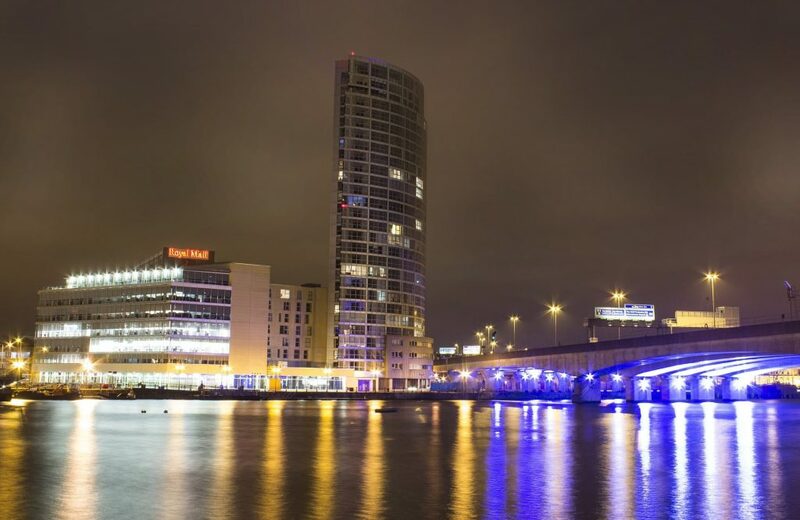 In modern Belfast, the waterfront has been regenerated to make the Titanic Quarter, a futuristic area of luxury apartments, hotels, cafes and restaurants. 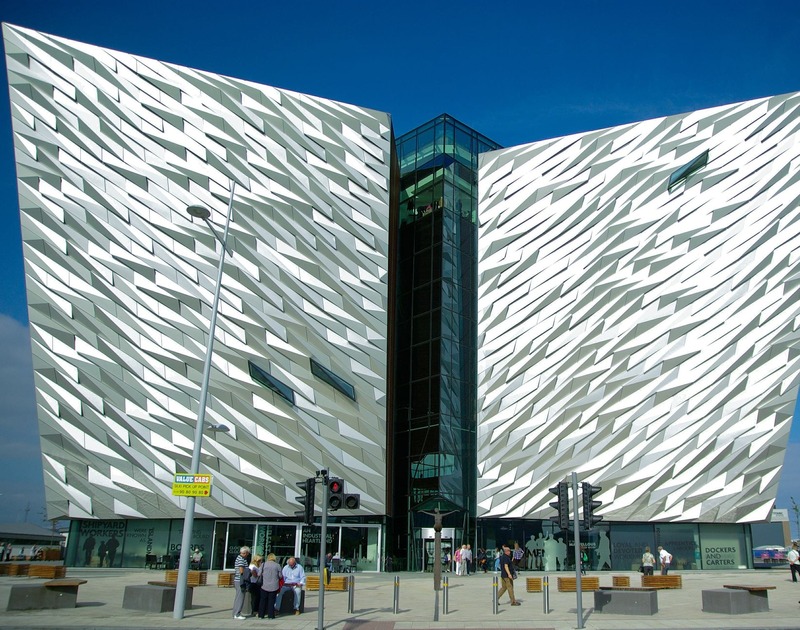 Right there, where the ship was built, the Titanic Belfast Visitor Experience relives the city’s famous ship-building history, particularly the White Star Line, culminating in the story of that tragic vessel. 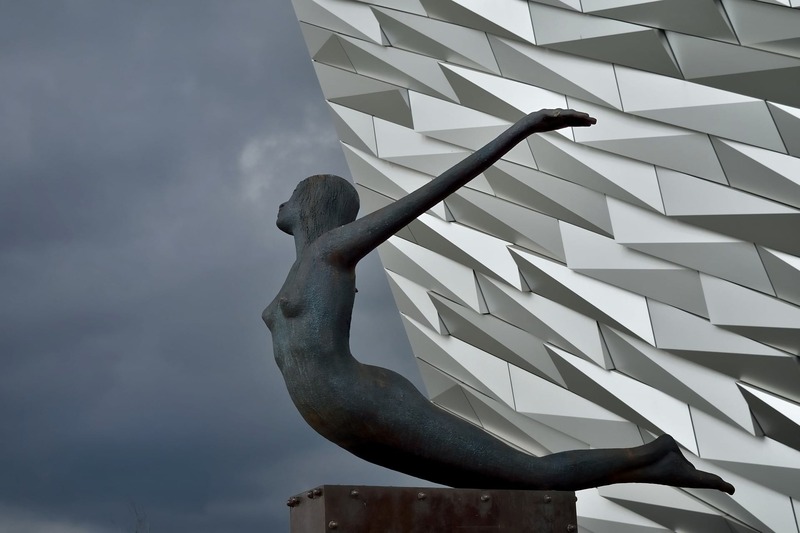 There are numerous Titanic experiences and tours, from Titanic boat tours and the dry dock to the restored White Star ship the SS Nomadic. 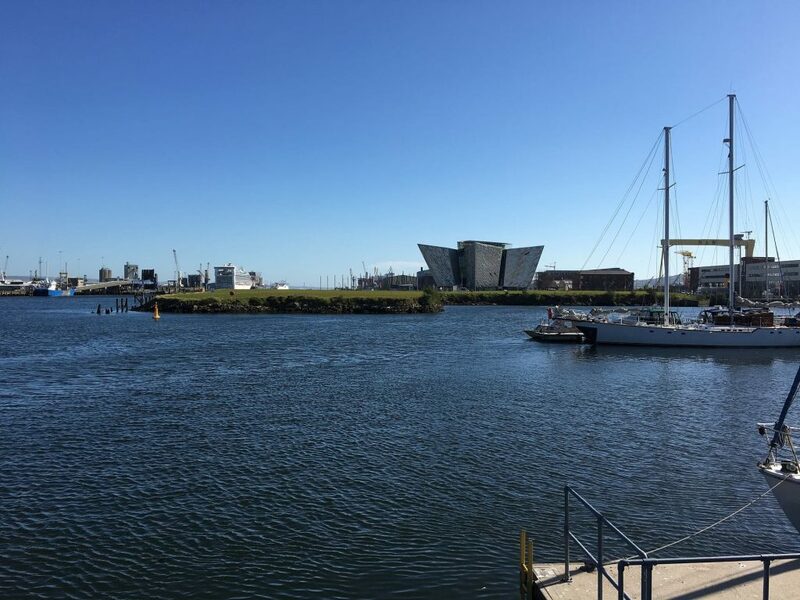 In the Titanic Quarter is Titanic Studios, where Game of Thrones is shot, which has put Belfast and many of its surrounding landmarks on the international map. There are guided tours to visit some of the locations and Clearsky Adventure Park, the location for Winterfell, has a host of special activities based on the series. Winterfell Tours has cornered the market for these tours, and some of the guides have even worked as extras on the series. 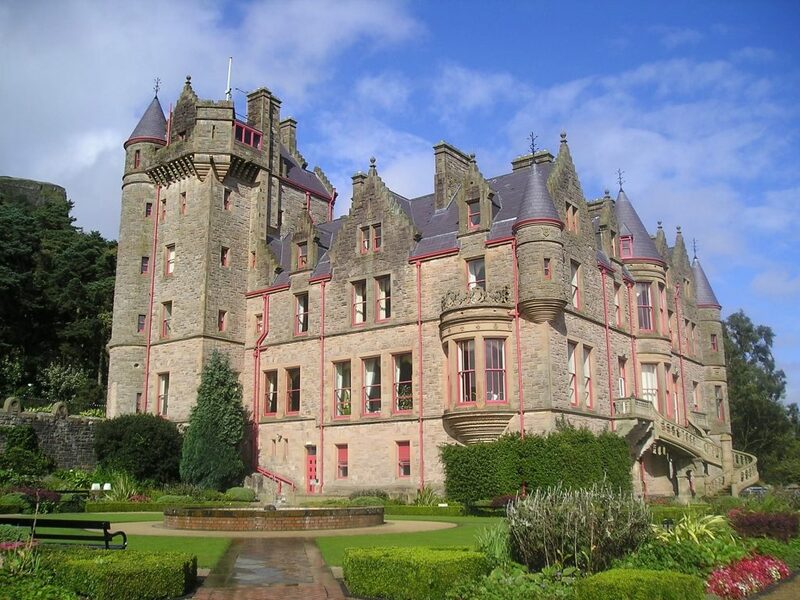 Tours typically start from Belfast with a coach trip to Castle Ward some forty minutes away. As well as visiting some of the locations there are many extras that can be purchased separately, such as meeting the actual direwolves from the series, learning archery on the very spot where Jon Snow and Rob Stark taught their brother Bran how to shoot, and enjoying a mediaeval banquet on location. Seek out a traditional pub music session where you will hear some of the finest Celtic music played. Some are advertised and are organized for tourists, but for the best of them you’ll need to search. Locals will be able to point you to some of the best performances.